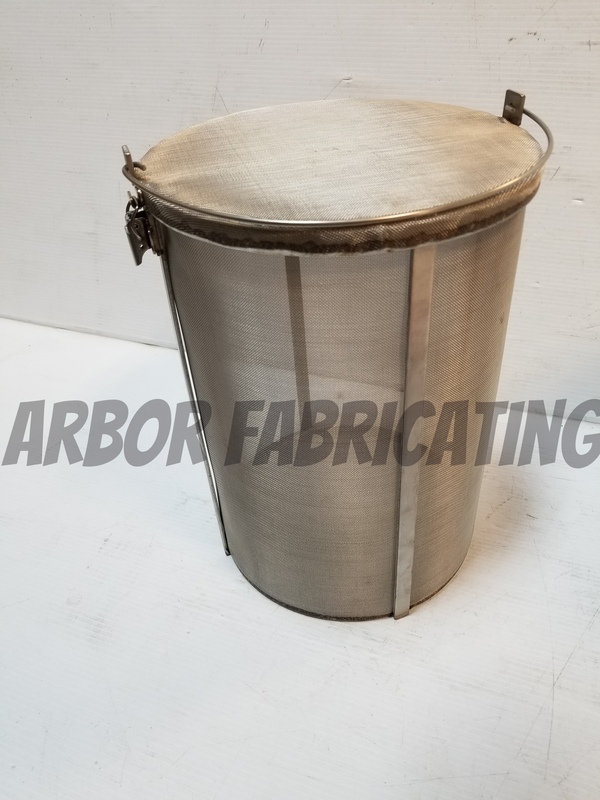 This low cost cold brew bucket kit comes with a stainless steel filter with a snap top lid that will hold all your fine grounds in. 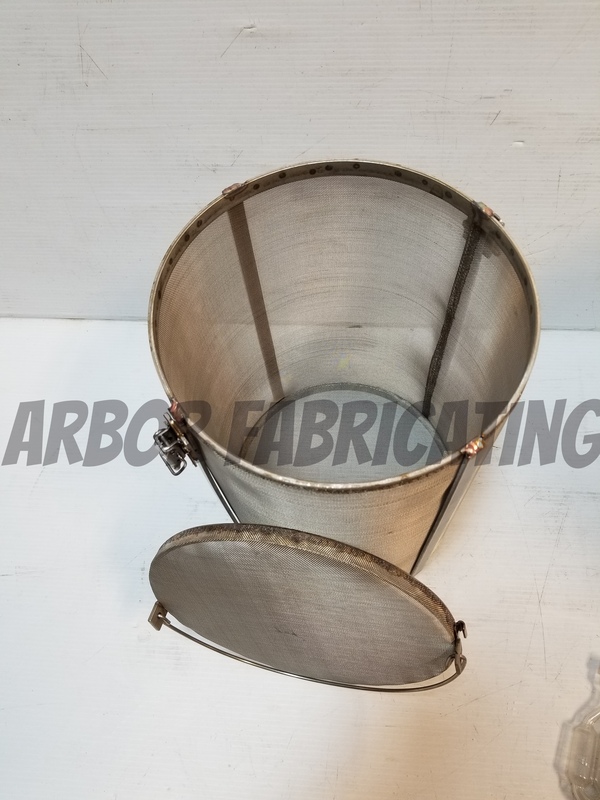 This filter is 9"x13" with a swing handle for easy lifting and side supports to make it heavy duty. 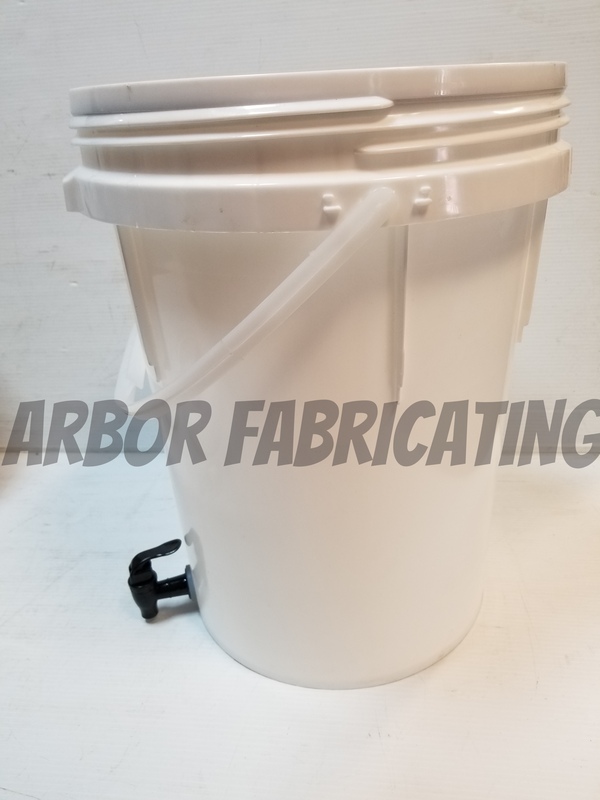 The 5 gallon bucket has a spigot on the bottom for easy emptying. 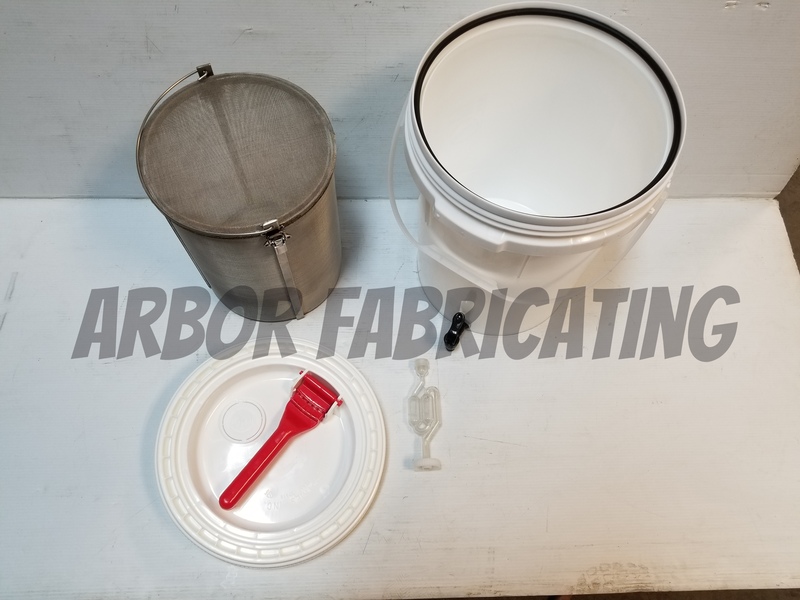 This kit is pictured in 600 micron and with an airlock that is not included in this kit. 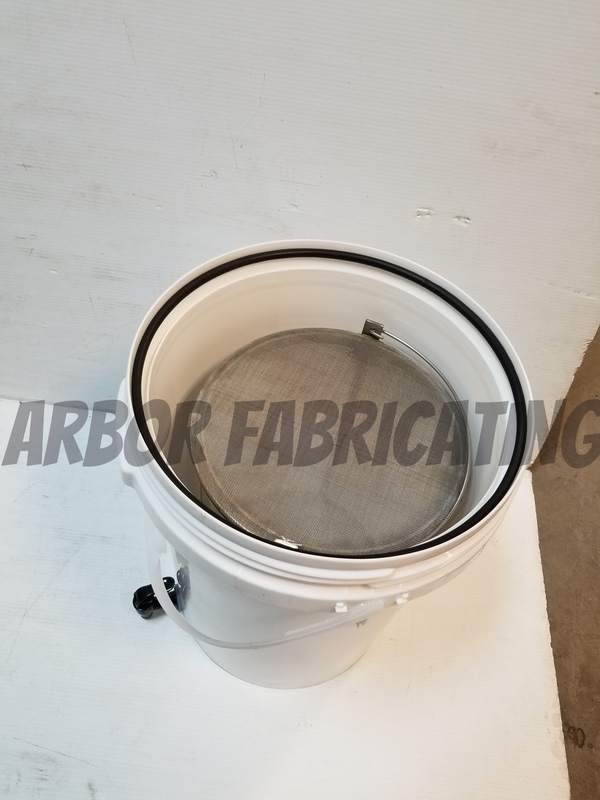 Available in different mesh sizes - Contact us! 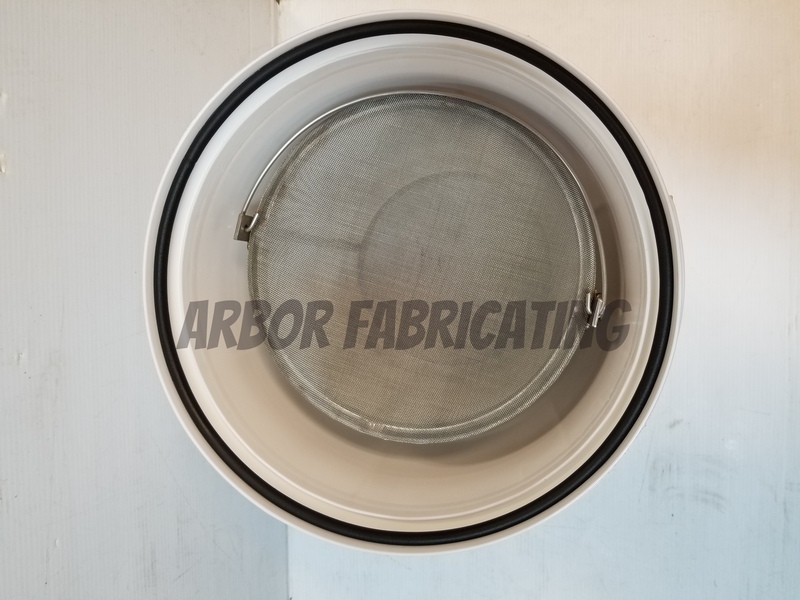 Copyright Arbor Fabricating. All Rights Reserved. eCommerce Hosting by 3DCart.